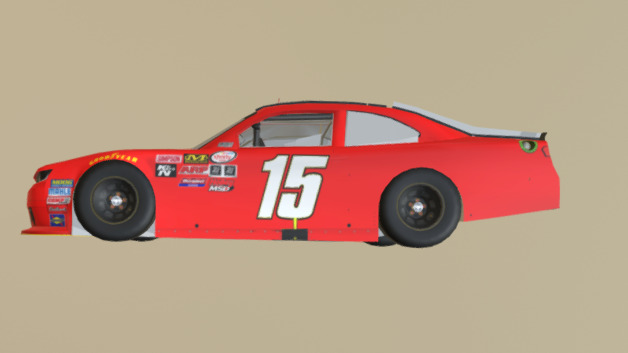 The car he drove at chicagoland. Credit to google for number and simracingdesign for template. Carviewer isn't broken. You just don't know how to properly open and view one. V it actually is not ROBLOX, it is sketchfab. If you have seen my other downloads you would have known my car viewer broke. Just wanted to let you know.